It’s heating up around here and everyone is all about keeping cool! 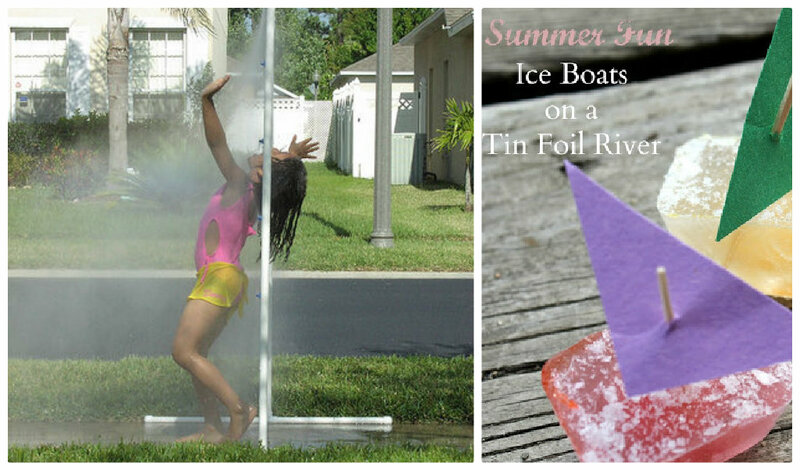 I have collected a few genius and unique water activities sure to tempt even the biggest kids! 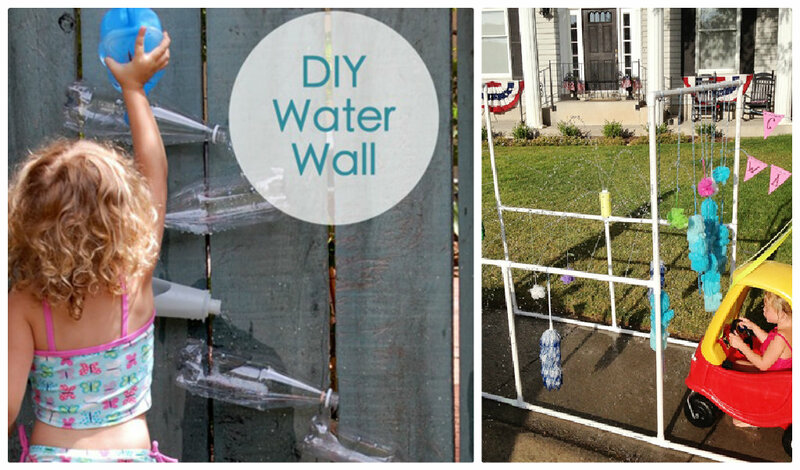 For more fun try this Aqua Scope or Wine Cork Boat Races! 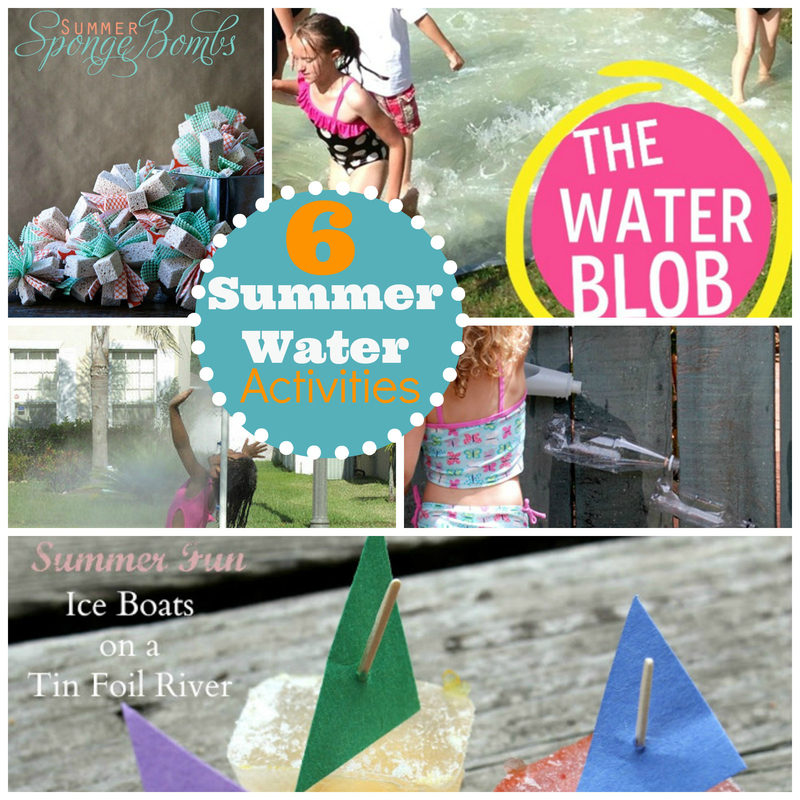 This is great thank you,planning a water and bubble party for my 9 year old boy and these are good ideas. 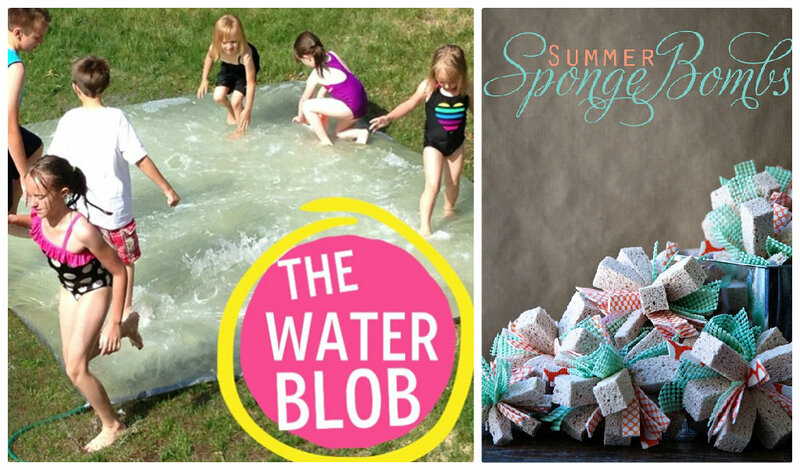 If you haven't already, please link up with the Monday Kid Corner at http://thejennyevolution.com/2013/06/16/monday-kid-corner-roundup-no-23/.